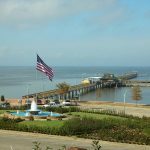 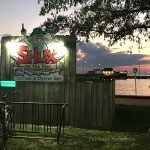 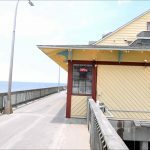 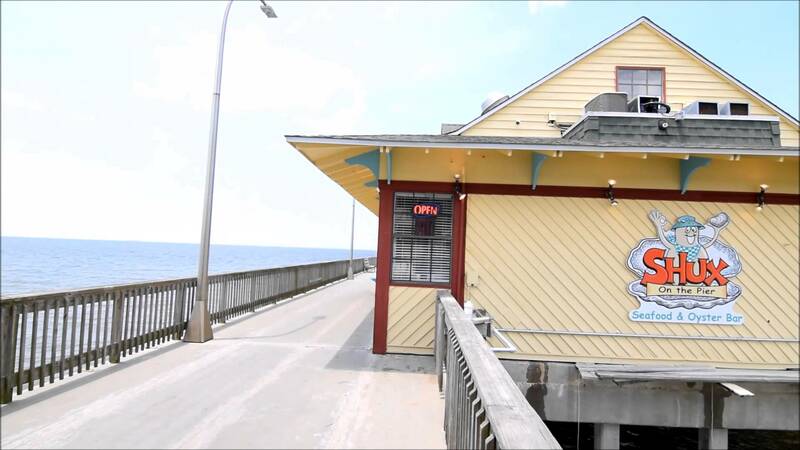 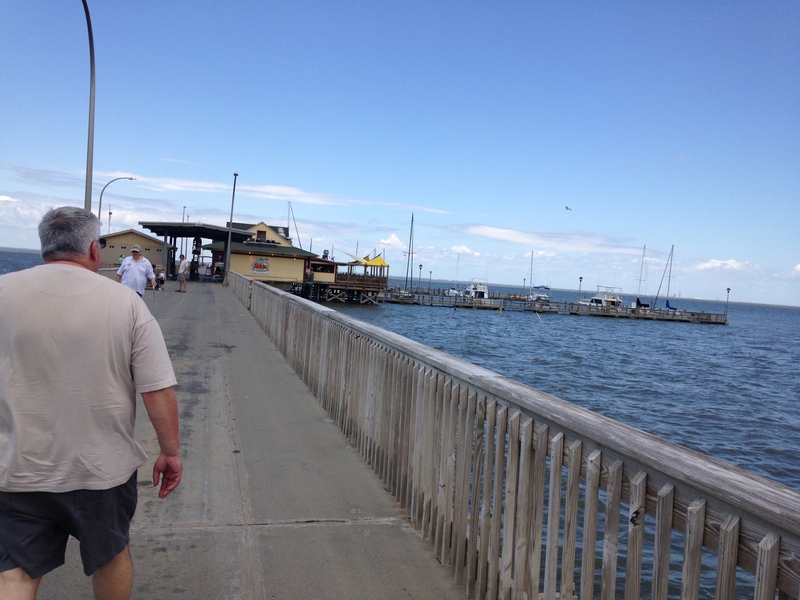 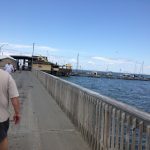 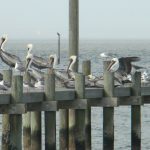 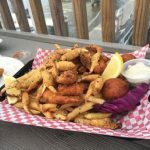 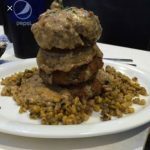 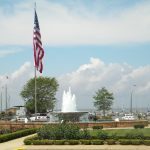 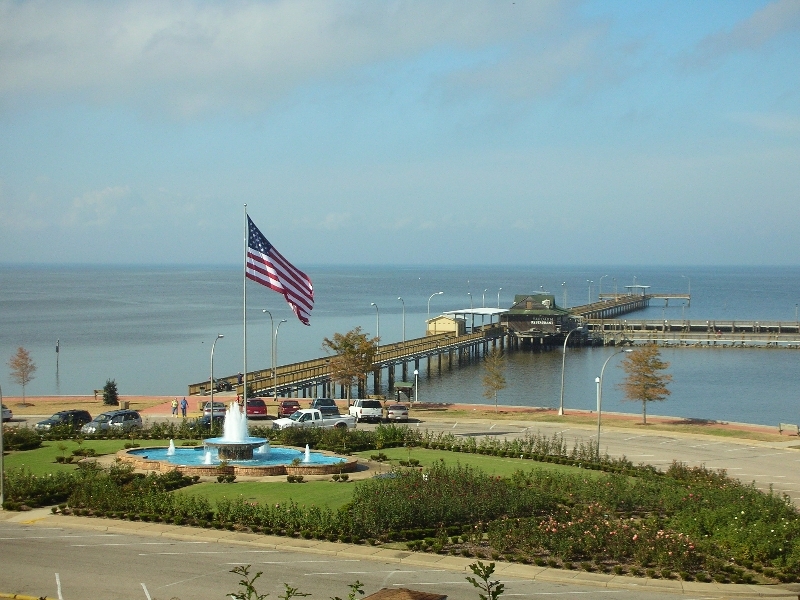 Fairhope, Alabama | next day from knoxville. 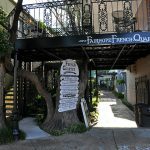 there !! 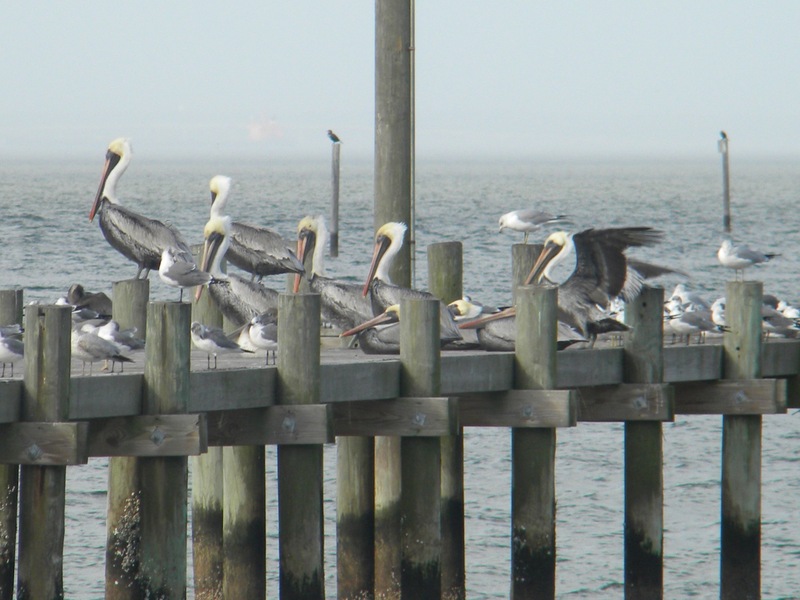 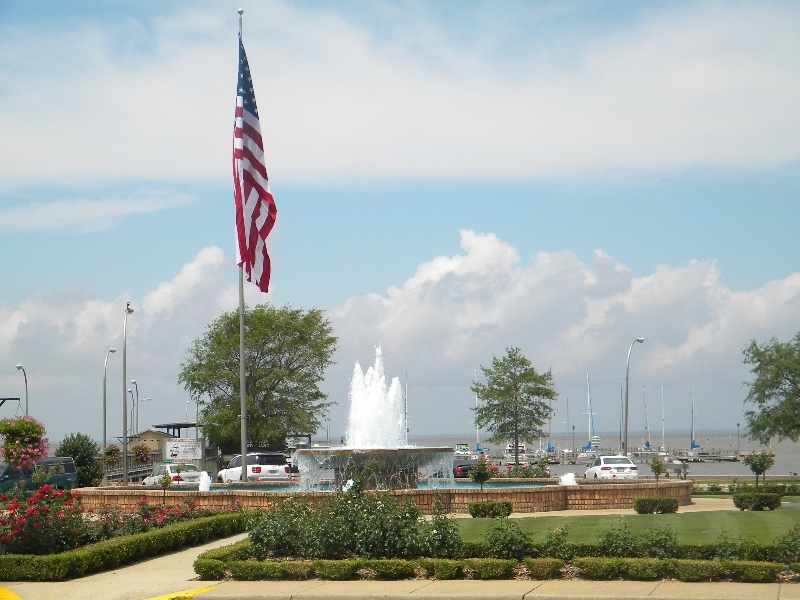 We had a very nice day in this Waterfront Town on the Mobile Bay !! 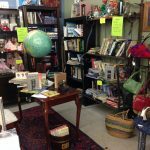 Check it out sometime !! 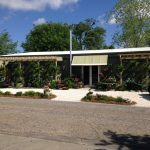 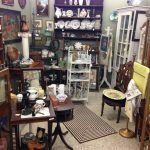 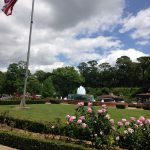 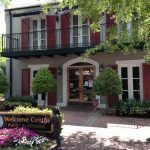 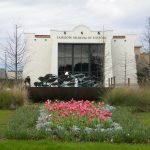 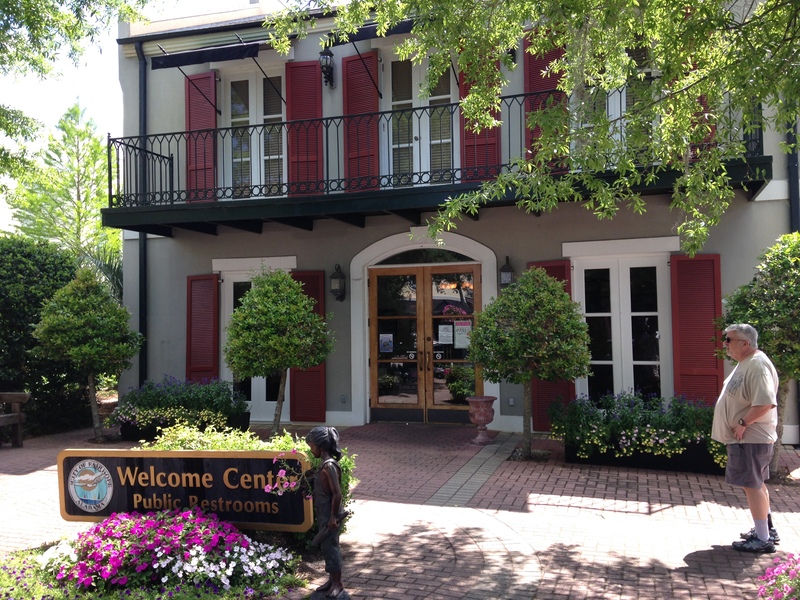 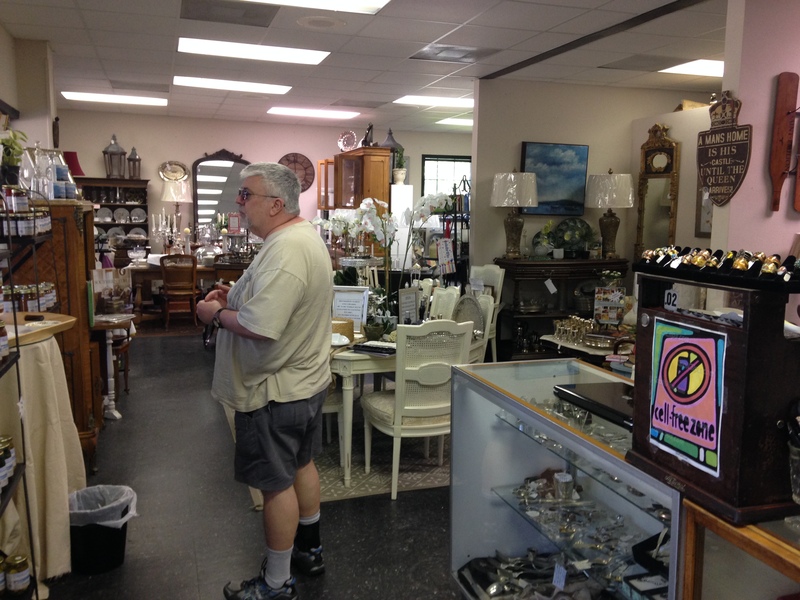 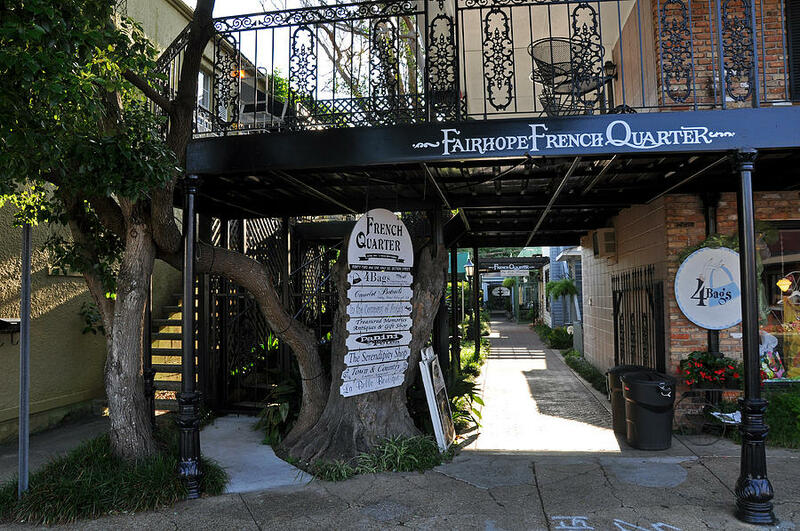 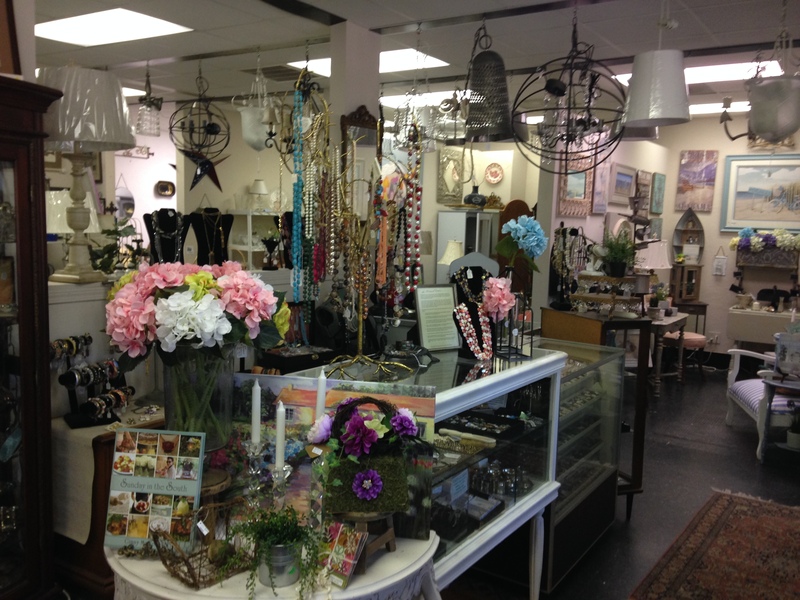 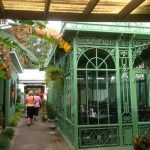 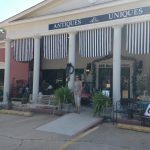 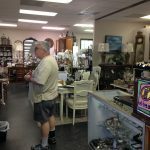 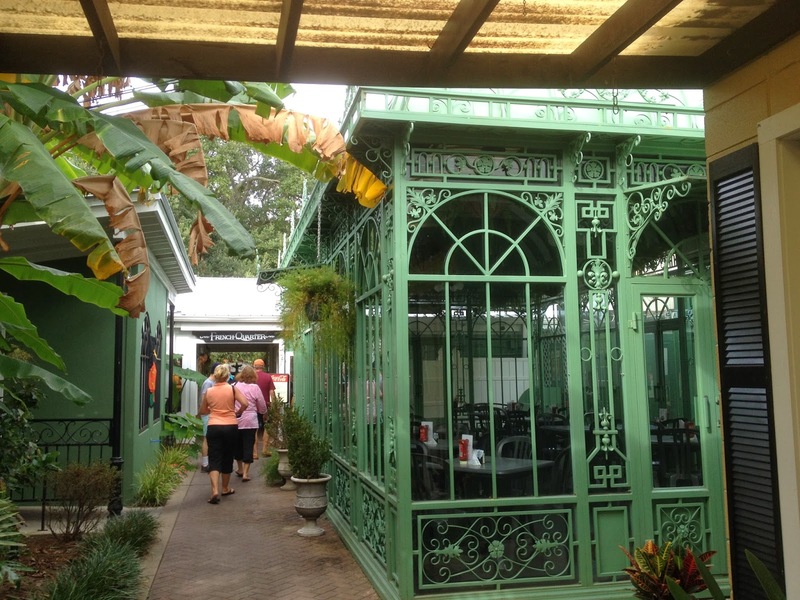 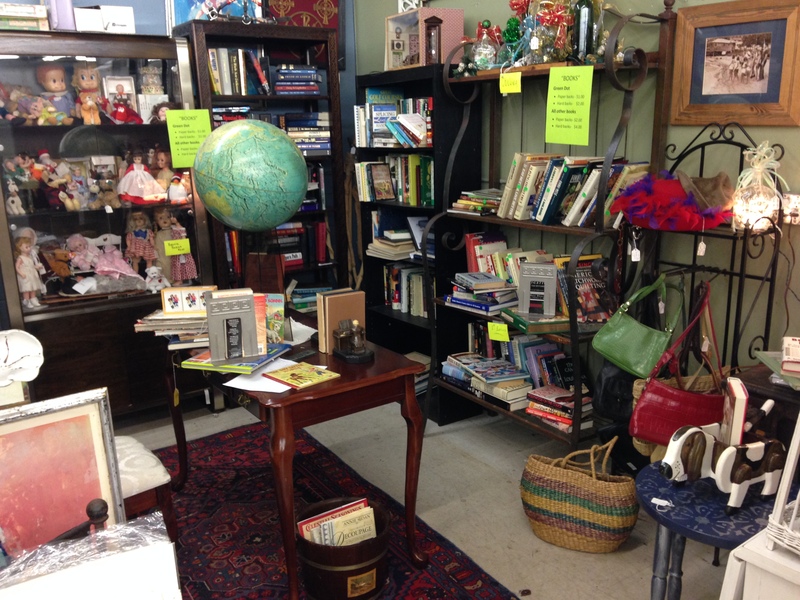 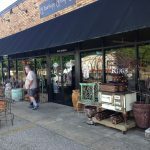 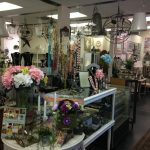 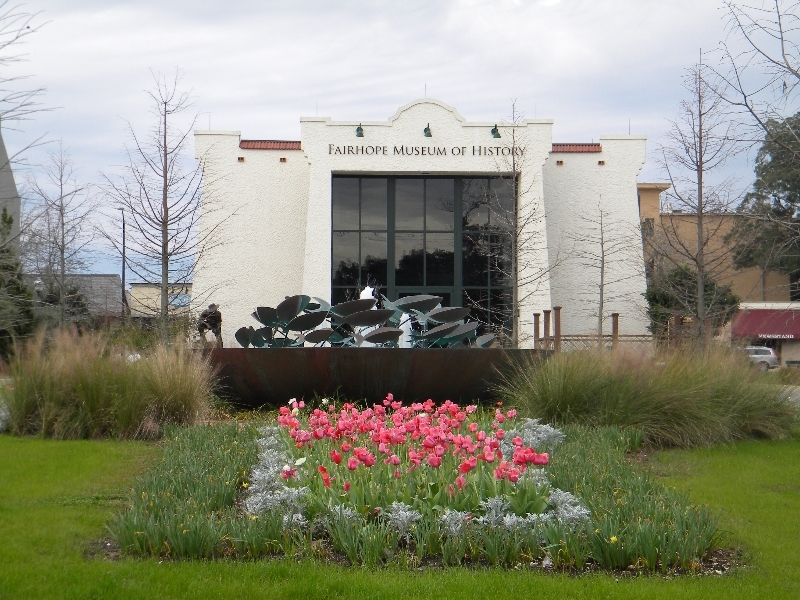 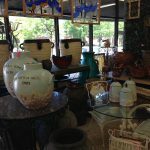 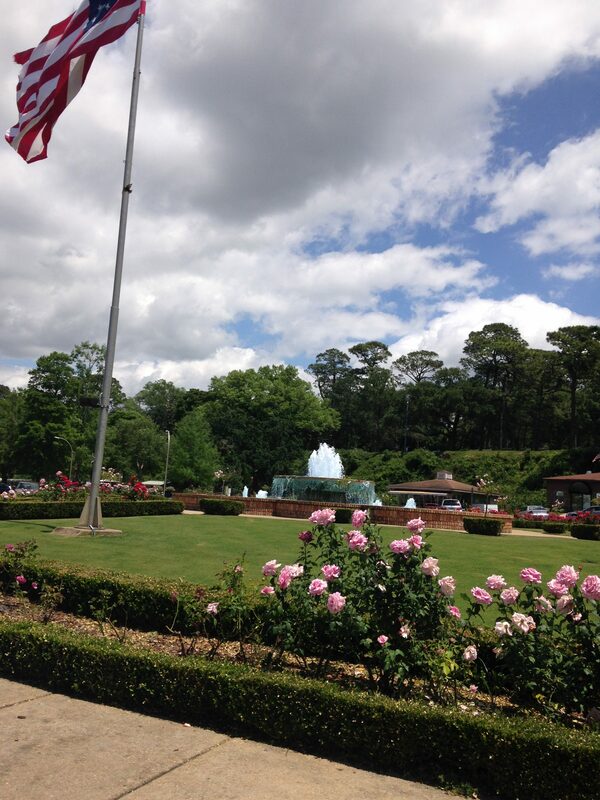 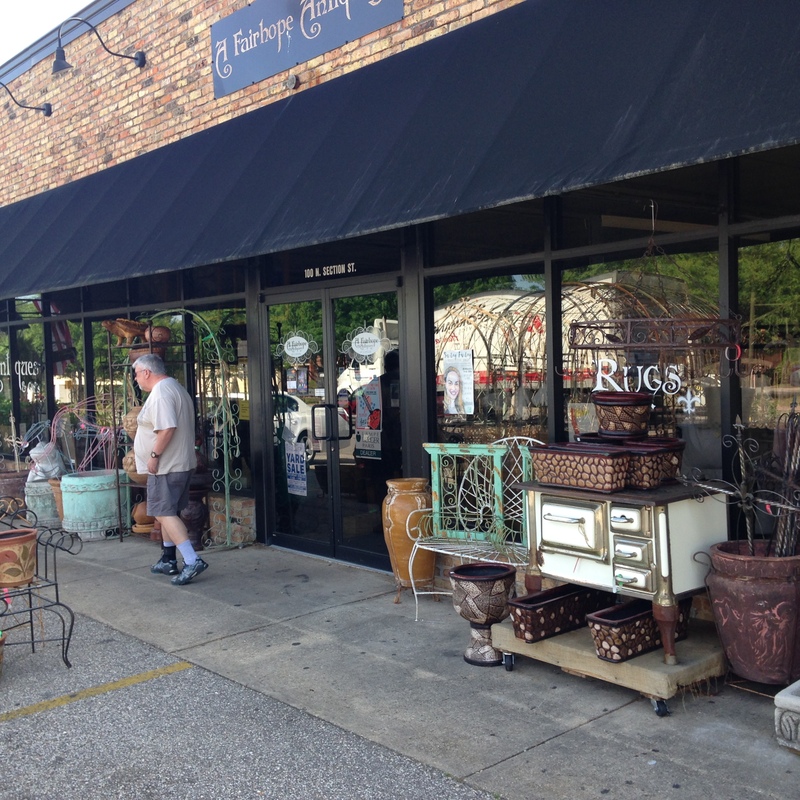 Here are a Couple of the Antique Malls in Fairhope ! 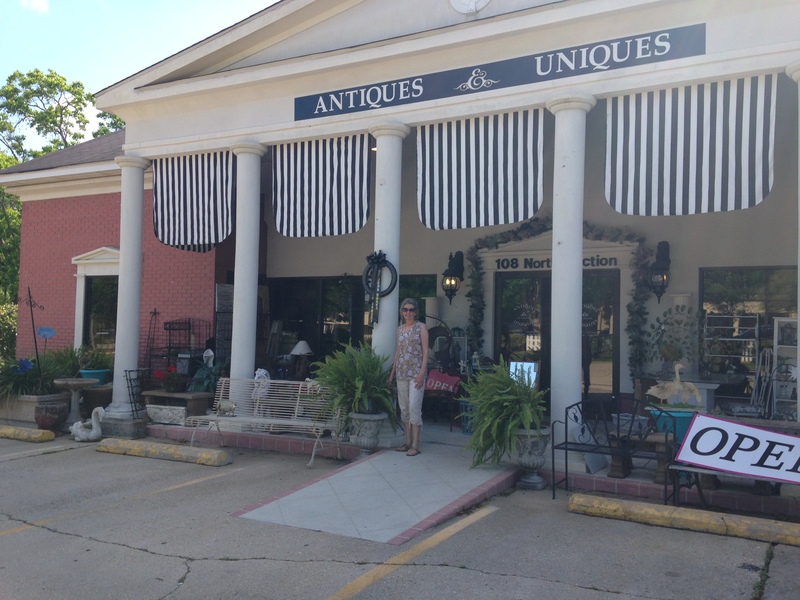 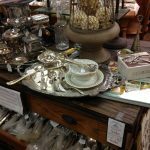 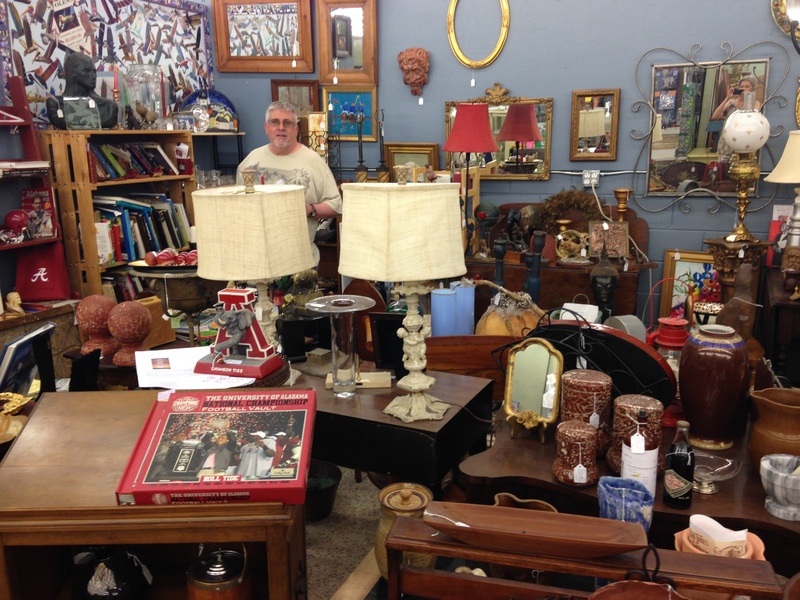 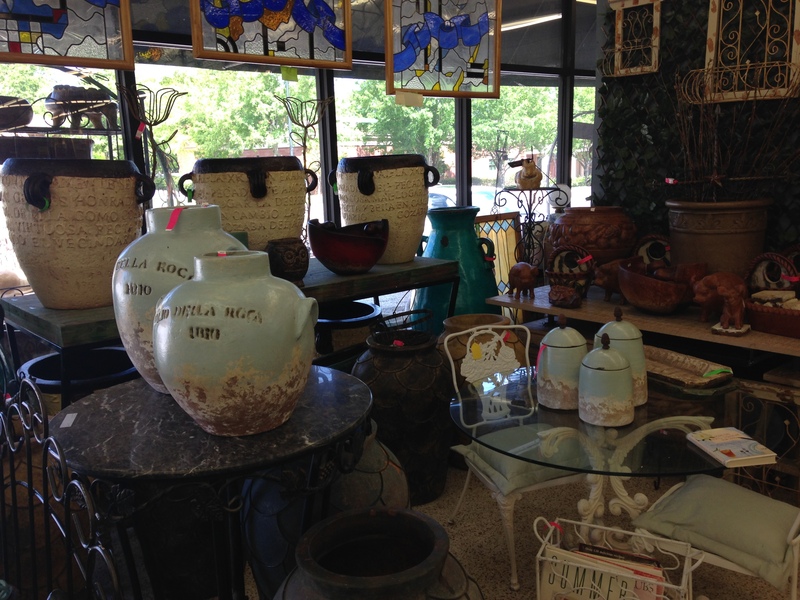 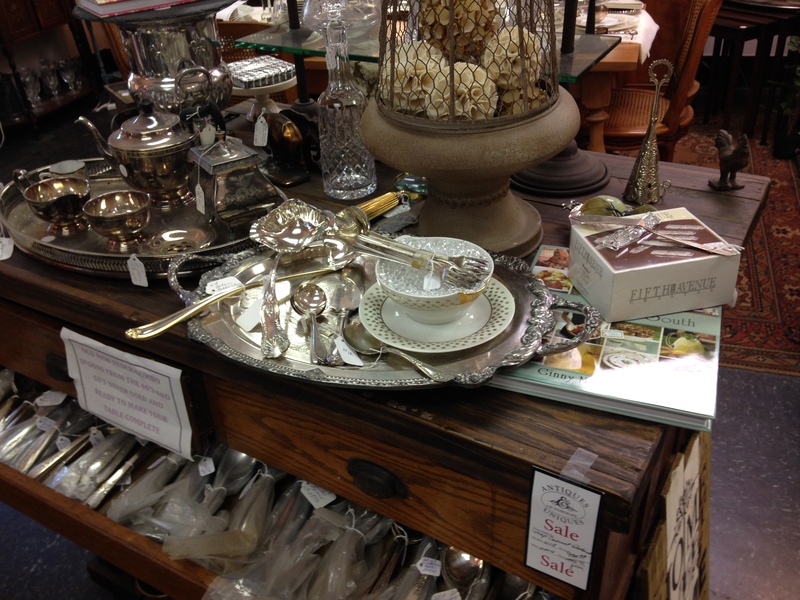 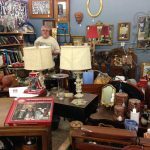 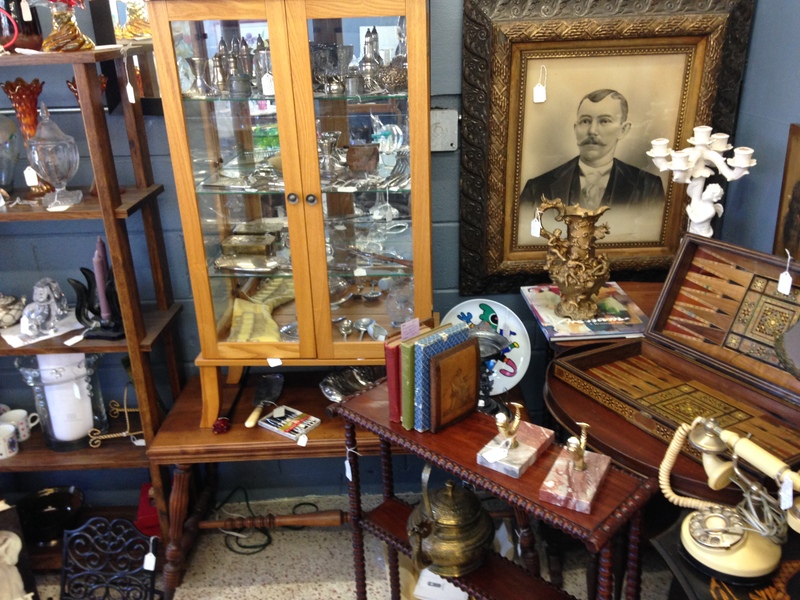 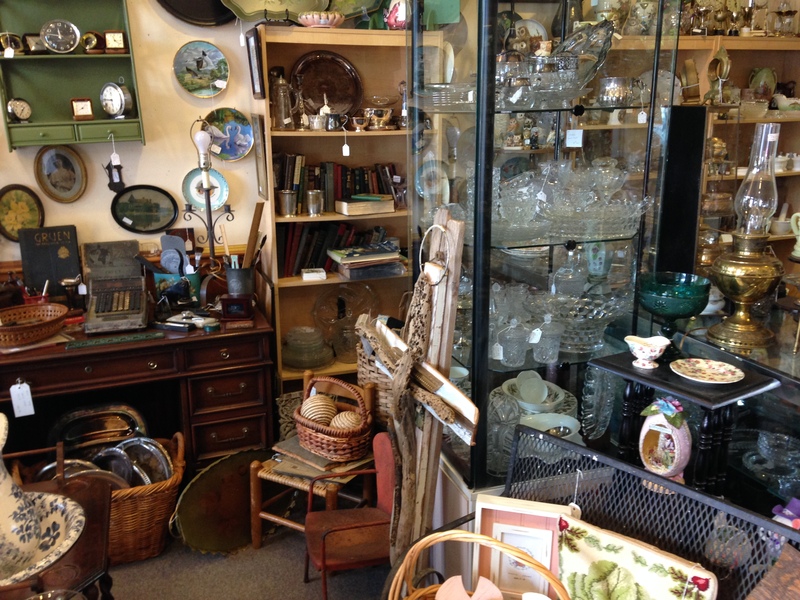 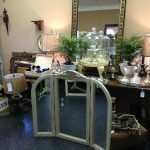 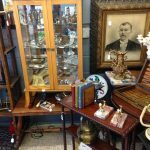 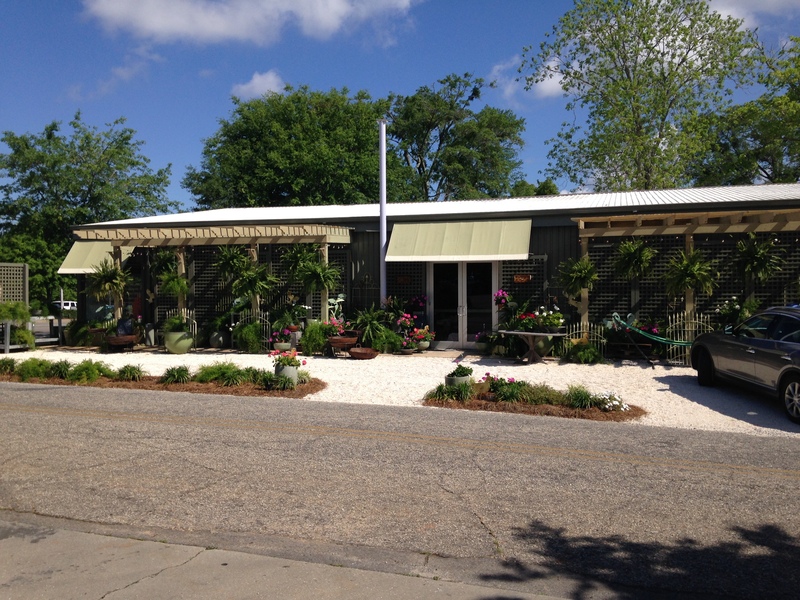 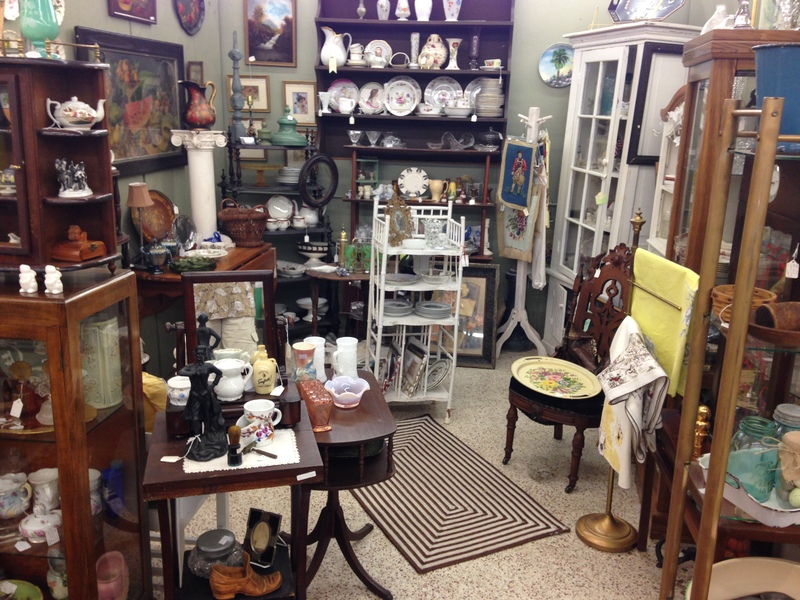 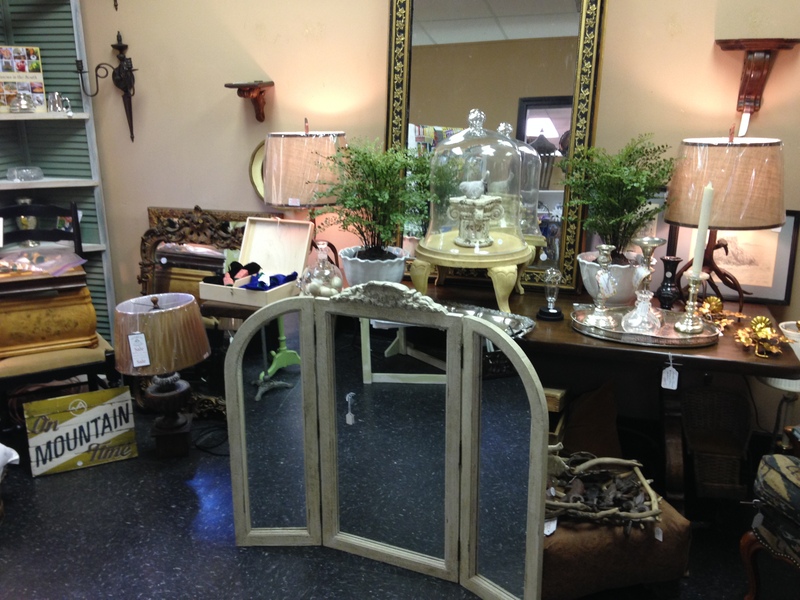 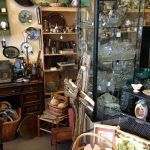 Copper Roof Antiques – 416 Fairhope Ave.
Southern Antiques and Accents – 254 Greeno Rd.